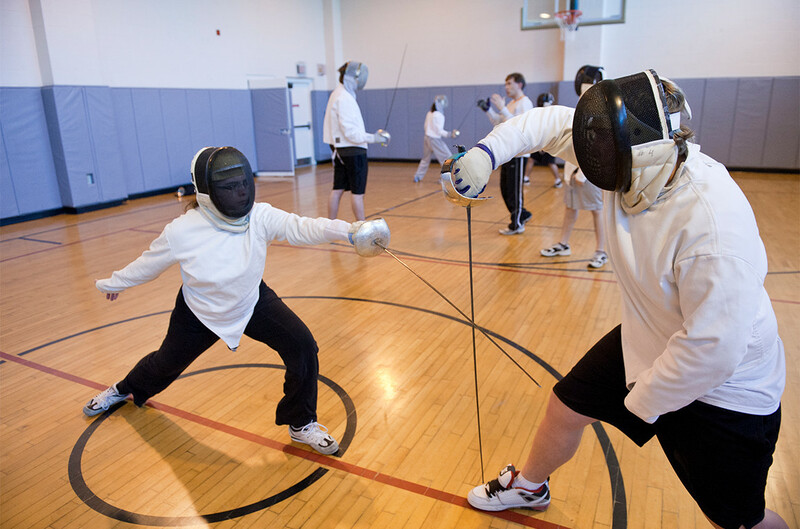 Three-weapon tournament benefiting the American Red Cross, hosted by the Rochester Institute of Technology Fencing Club. Open to fencers of all skill levels. Non-USFA.